GMD estimates that Europe entertainment and leisure robots market has reached $667.1 million in 2018 owing to a growing adoption of all types of entertainment and leisure robots in both household and commercial applications across the region. The trend and outlook of Europe market is forecast in optimistic, balanced, and conservative view. The balanced (most likely) projection is used to quantify Europe entertainment and leisure robots market in every aspect of the classification from perspectives of component, application, end-user and country. Based on system component, the Europe market is segmented into the following sub-markets with annual revenue included for 2014-2025 (historical and forecast) for each section. On basis of end-user, the Europe market is analyzed on the following segments with annual revenue in 2014-2025 provided for each segment. For each of the aforementioned countries, detailed analysis and data for annual revenue are available for 2014-2025. The breakdown of all key national markets by application and end-user over the forecast years are also included. 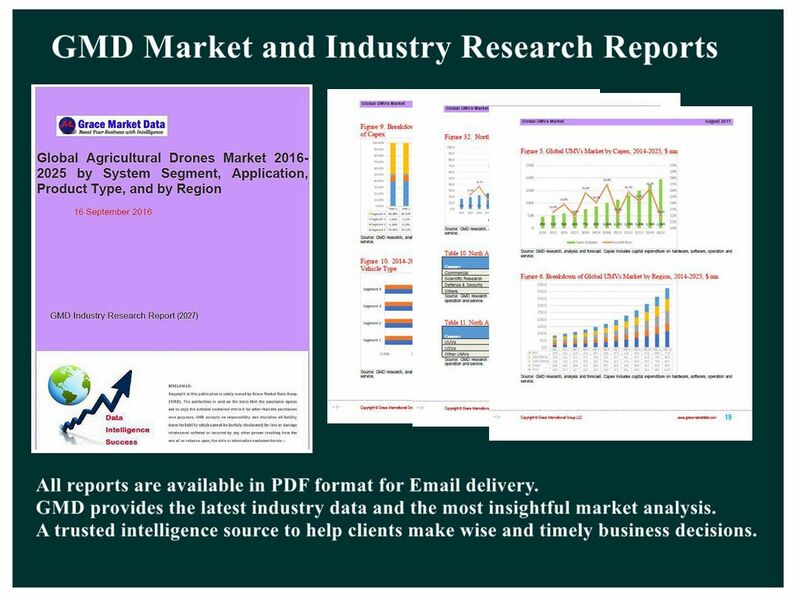 Specifically, potential risks associated with investing in Europe entertainment and leisure robots market and industry are assayed quantitatively and qualitatively through GMD’s Risk Assessment System. According to the risk analysis and evaluation, Critical Success Factors (CSFs) are generated as a guidance to help investors & stockholders identify emerging opportunities, manage and minimize the risks, develop appropriate business models, and make wise strategies and decisions.